Pet Daycare - Paws and Claws Pet Care, Inc.
Daycare Hours: Monday – Friday during working hours. Wish you could play with your buddy all day and every day? We admit that’s not always possible, but here at Paws and Claws, that’s exactly what we do! 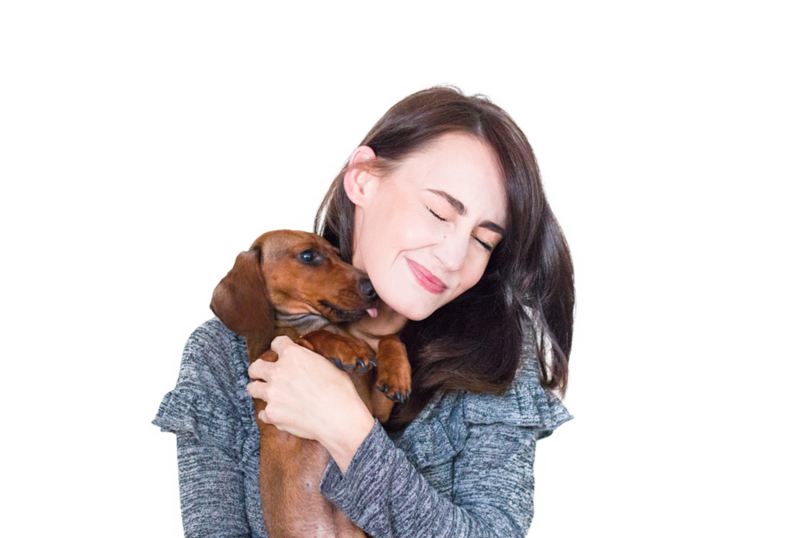 Paws and Claws offers best in class dog daycare services Monday-Friday, and we intend to make your pet feel as loved and pampered as they do in their own home. No more muddy cars, bitter cold, or standing in the rain! 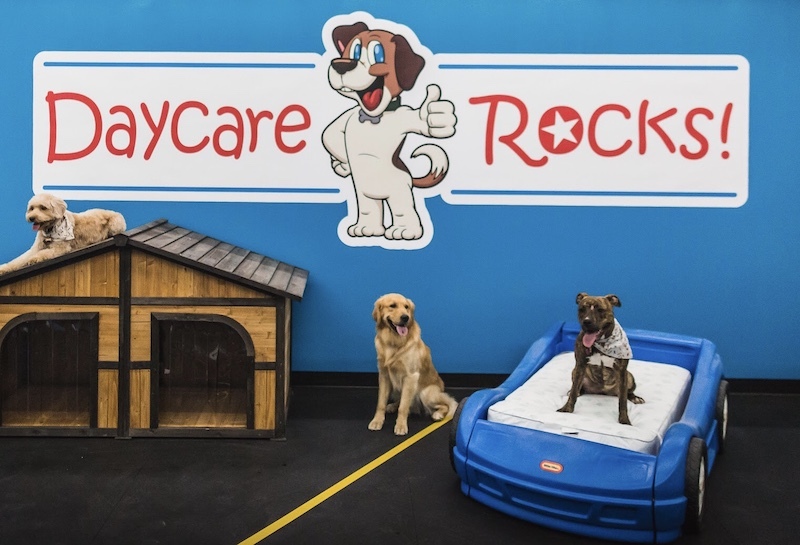 All indoor playtime utilizing thousands of square feet for your canine to run and play while always having potty access to the state of the art K9 Grass. Each day’s agenda includes hours of playtime for your pet, including social time with other dogs. There is no need for a dog walker, because we have multiple spacious areas that give your dog the freedom to run and play while under the constant supervision of our exceptionally trained staff. 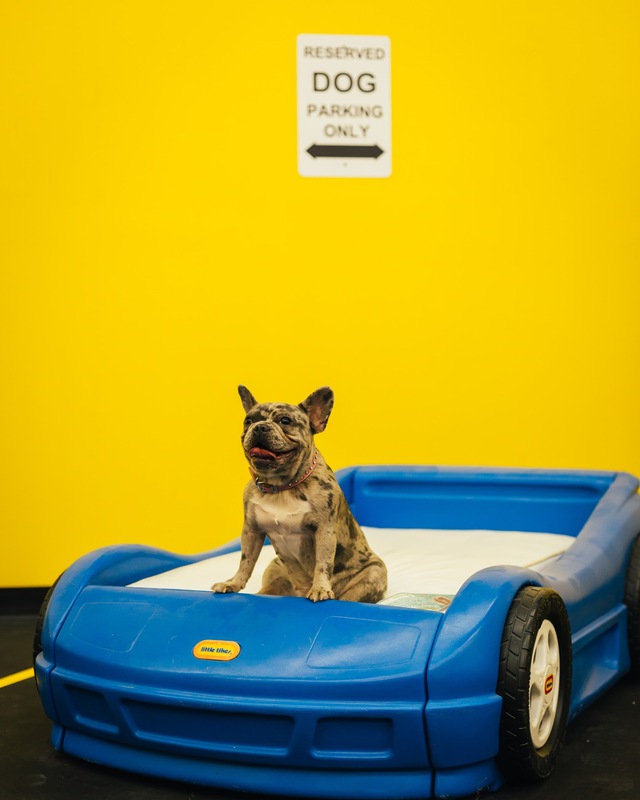 Our daycare can be paired with other services to make your pet’s day even more special. Add spa treatments for your dog or improve your pet’s manners by taking advantage of our positive dog training program. For Families with 2 or more dogs in same household that come together and leave together receive a discounted rate of $25 per dog. Please call at least 24-hours before reservation to cancel or 1 day daycare charge will incur.